How to Talk Like Forrest Gump. Arguably one of the most memorable and beloved characters in recent cinematic history is Forrest Gump. 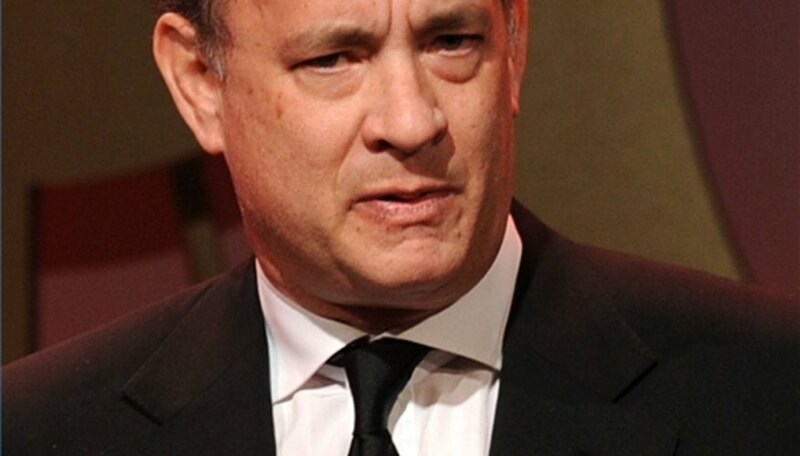 Portrayed wonderfully by actor Tom Hanks in the 1994 movie named after the character, Forrest Gump has become somewhat of a cult figure. Lines like, "Life is like a box of chocolates..." will forever be remembered and quoted. Watch the movie over and over. Get a feel for how Forrest Gump talks, what he says in different situations, his philosophy on life and insight into people's characters. Adopt an exaggerated Southern drawl. Forrest Gump is identified as much by his accent as by the words he chooses. Speak slowly and softly. Enunciate clearly and dramatically. For instance, when Forrest speaks his girlfriend's name, he says, "Jen-nay" instead of "Jenny," or says "but-tocks" as if it's two separate words. Show respect for others and never talk down to anyone or negatively about another person. Forrest Gump saw the good in all people. He had respect for his mother and always addressed those in power as "Sir." Use phrases like, "Stupid is as stupid does" and, "Life is like a box of chocolates." Have catch phrases handy, and apply them when you can to any situation. Love to talk. Tell long stories. Forrest tells his whole life story to various people while waiting for a bus. Don't be afraid to talk to strangers.